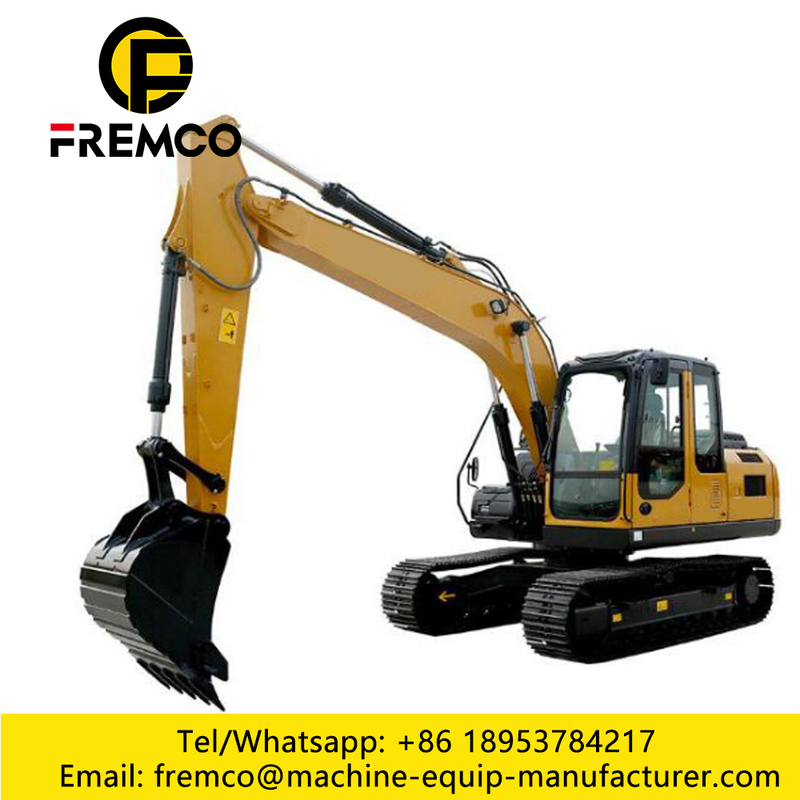 Common excavators are driven by an internal combustion engine driven excavators and electric power excavators.Electric excavators are mainly used in high altitude hypoxia and underground mines and other inflammable and explosive places. 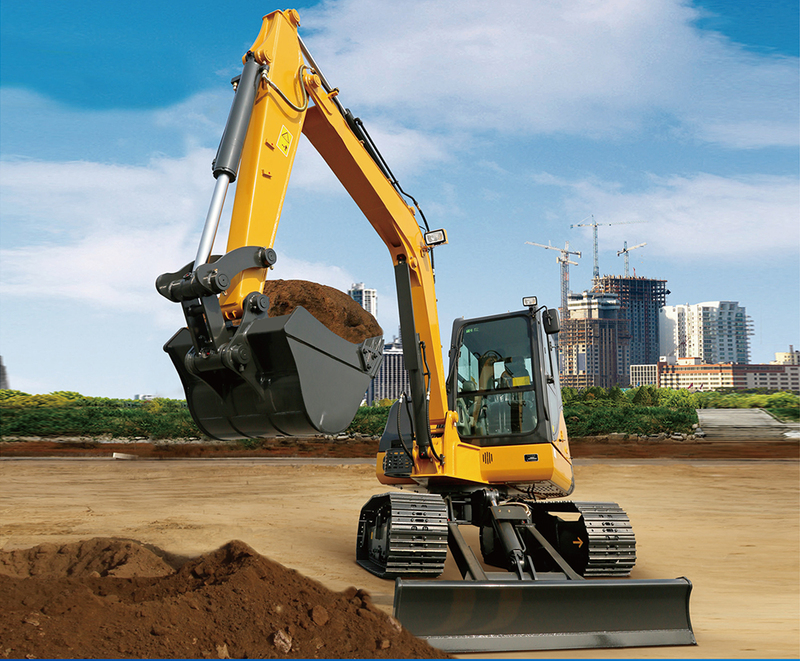 Depending on size, excavators can be divided into Large Excavators, medium-sized excavators and Small Excavators. According to the way of walking, excavators can be divided into Crawler Excavators and wheeled excavators. 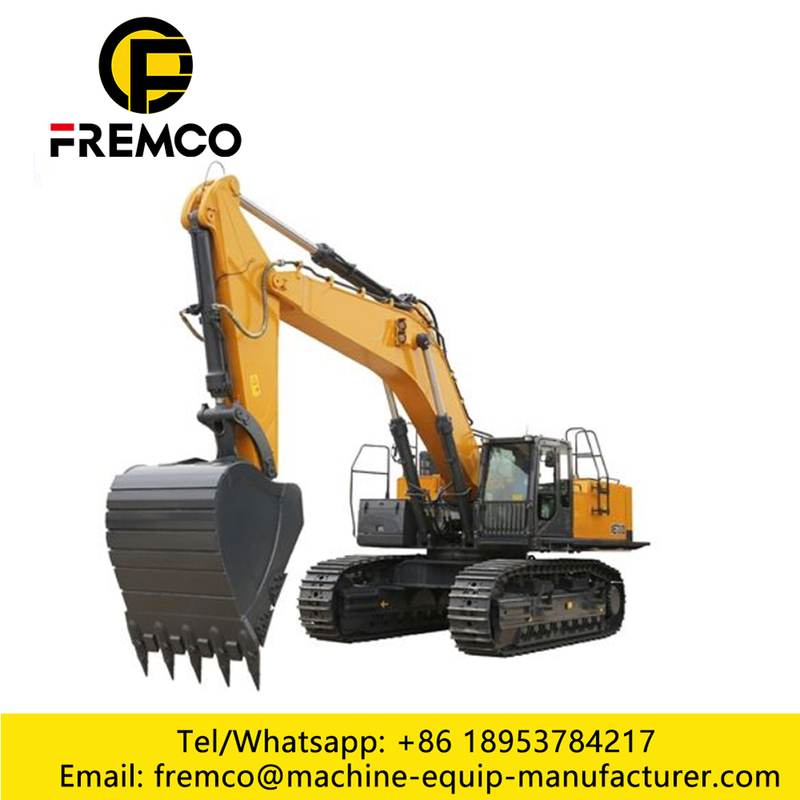 The Excavator is also known as the excavating machinery, which is used to excavate the material that is higher or lower than the socket, and load the vehicle or unload the earth moving machinery. 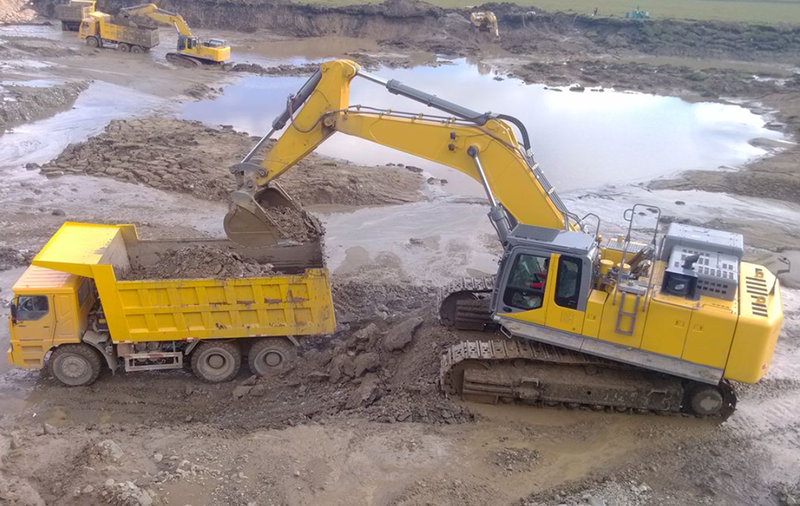 Excavators excavate materials mainly from soil, coal, sediment and pre-loosened soil and rocks. 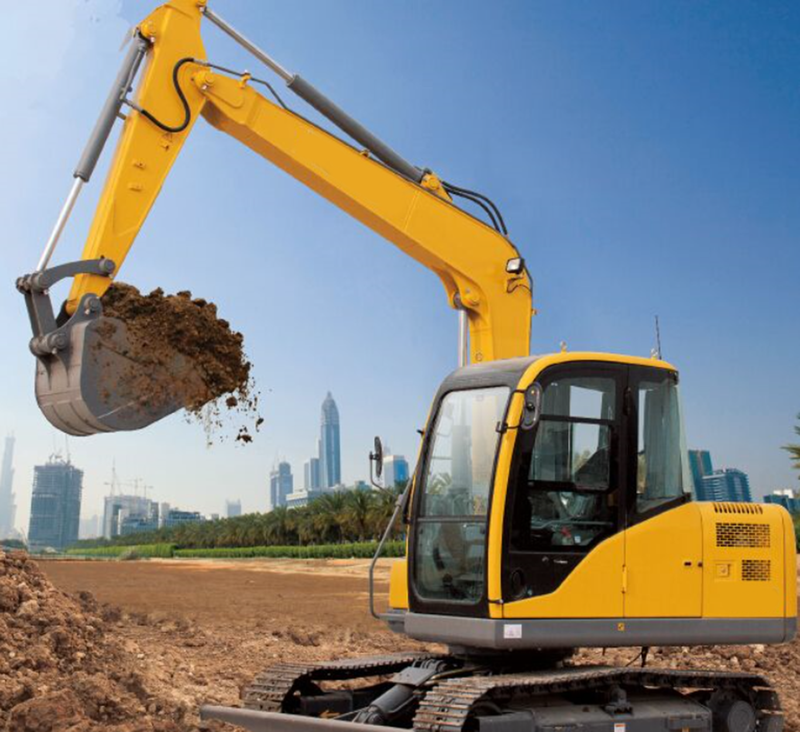 From the development of mechanical engineering in recent years, excavators have been relatively fast, and excavators have become one of the most important engineering machinery in engineering construction.The three most important parameters of the excavator: operation weight (quality), engine power and bucket fighting capacity. 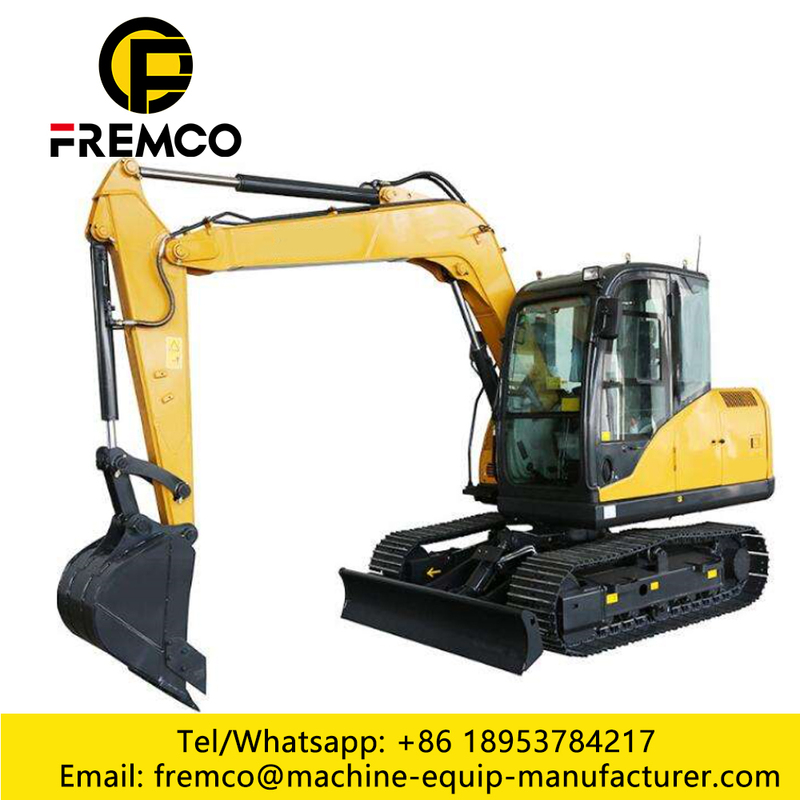 The hydraulic crawler excavator is configured with standard high-power air-conditioning system, standby power, magazine bags and storage boxes, etc. in accordance with a humanized design. 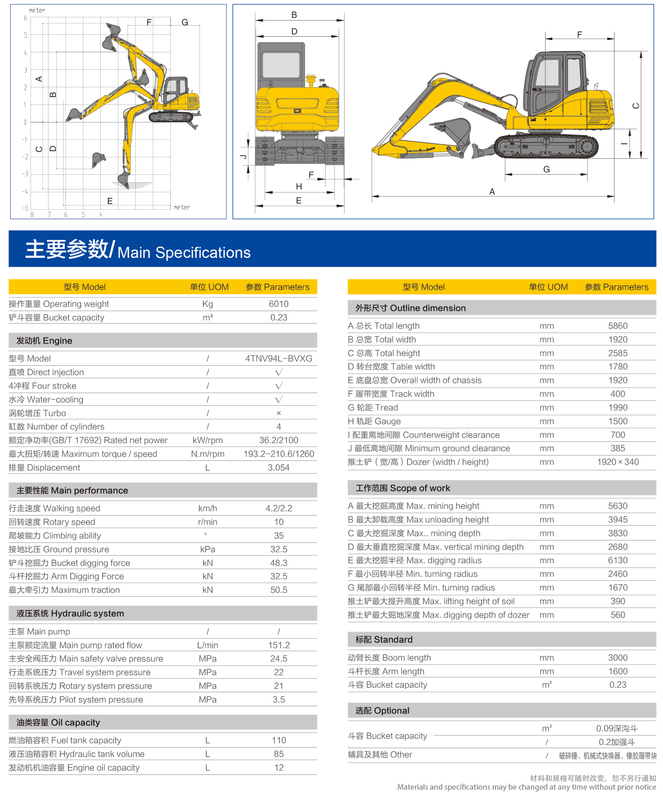 Capacity of excavator: 40 Tons Excavator, 20-36 ton excavator and 0.8-3.5 Tons Excavator. It's optional rubber tracks, steel tracks, quartering hammers, quick changers and other auxiliary equipment have significantly improved its capacity for dealing with all kinds of working conditions. More comfortable and safe of crawler excavator: a new design hand rest, cup holder, etc., to maximize the operation of the comfort and convenience. the new design can be flipped armrest box, effectively increasing the channel size. Excavator is one type of Earthmoving Machinery in Construction. It included Wheel Excavator and Crawler Excavators. Crawler Excavators included 40 tons excavator, 20-36 ton excavator and 0.8-3.5 tons excavator. More efficient return of excavator, Excavator is one type of Earthmoving Machinery in Construction. It included Wheel Excavator and Crawler Excavators. Features: tail radius of gyration with no tail design, to ensure that work under tight conditions do not have to worry about the tail touch obstacles. The working device can be deflected and the left and right deflection angles are 60 and 50 degrees, respectively. The utility model can be combined with the turning on the car and can be parallel to the wall surface excavation in a narrow space through the slewing with the car. Looking for ideal Bobcat Crawler Excavator Manufacturer & supplier ? We have a wide selection at great prices to help you get creative. All the Crawler Excavator Image are quality guaranteed. 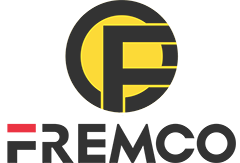 We are China Origin Factory of Meaning Of Crawler Excavator. If you have any question, please feel free to contact us.